Get On Our Heal Your Gut Academy Wait-List! Simply enter your name and email address below. 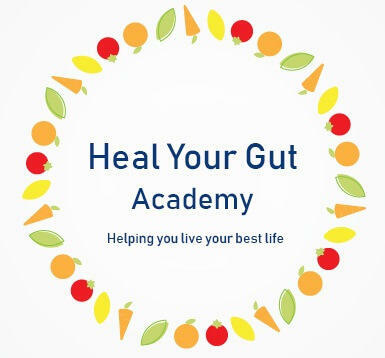 Click the button and you'll be immediately be put on our Heal Your Gut Academy wait-list. Get On The Wait List Here! Are your chronic health issues running your life? Are you wanting to just feel normal again? Are you tired of breaking the bank on endless doctors visits that don’t get you anywhere with your symptoms? If you are dealing with chronic disease, autoimmune disorders, Crohn’s disease, Ulcerative Colitis, IBS, or any other digestive issue, chronic fatigue syndrome, anxiety, depression, insomnia, skin issues like eczema or psoriasis, acid reflux or any other health issues you can stop looking for answers. Enter your details below to get on the Heal Your Gut Academy wait list!